Hey! 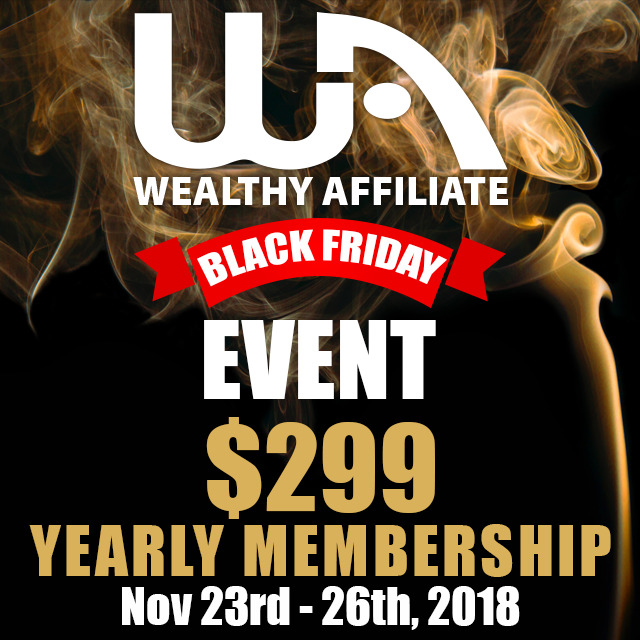 This is Sukumar Thingom from pranitsense.com and I'm here to help you get signed up for the amazing once-in-year BLACK FRIDAY offer where you'll be getting the annual Premium membership of Wealthy Affiliate at $299 only instead of its regular $359. Grab this opportunity today. Let's meet there inside!